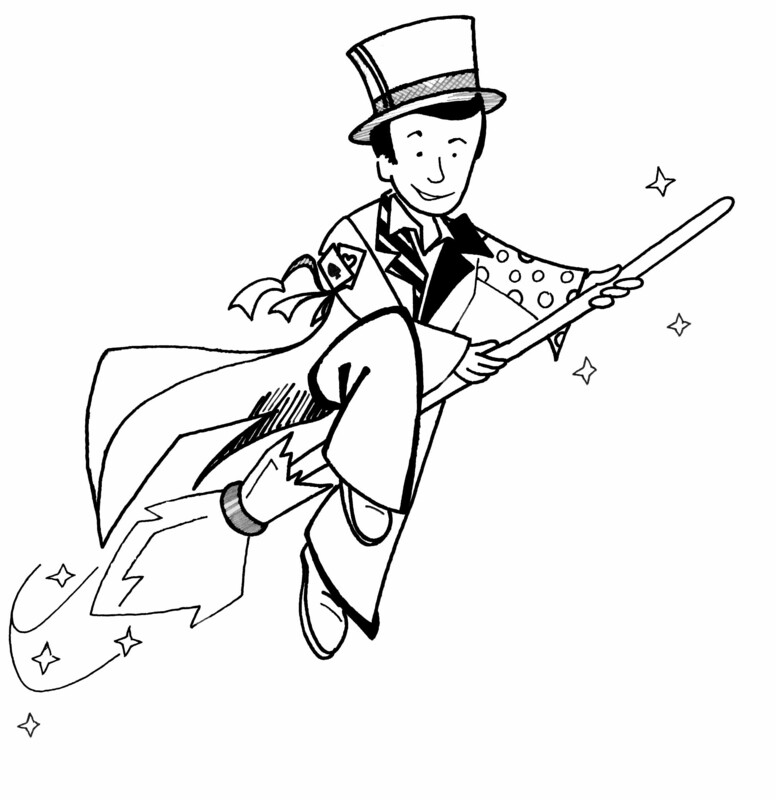 This website is owned and operated by Louis Taylor trading as Wizzo The Wizard. When you visit our site, basic session cookies are used by our web host Drayson Design. Session cookies are stored in temporary memory and get automatically deleted when your browser is closed. Session cookies do not collect information about you – they are simply used for load balancing and improving the performance of the website. ‘Contractual’ basis – this is when processing your data is obvious and necessary, for example you submit an enquiry and ask us to get back to you or you contact us to book a show. Please be assured, we will only use this data for the purposes of offering relevant services to you. ‘Legitimate Interests’ basis – we may contact you again after we have provided our services. For example we might email you in the future to remind you about our services. The law says businesses cannot send marketing emails or texts to individuals without specific consent. However, there is a limited exception if you are a previous customer as long as we only contact you about the same or similar products. GDPR’s terminology for this is ‘soft opt-in’. Rest assured, we will always give you the option of never hearing from us again. ‘Legal Obligation’ basis – some processing is necessary because we have to comply with the law. For example, when you hire our services. HMRC require us to keep records for at least 5 years. a) When you call, email or contact us via our website or social media, any personal information you give is recorded electronically and stored safely. We do not keep any paper records. b) We use Drayson Design as our email provider. Drayson Design is fully compliant with GDPR and emails sent across their servers are end-to-end encrypted by default to prevent other people reading them. c) When you use our website https://www.wizzothewizard.co.uk/ any information you send via our webform will be secure and communications between your browser and the website are encrypted (SSL). d) We use a third party bookings management service called OBA (Online Booking Assistant). OBA are a UK based company that provide tools to help businesses communicate with customers more efficiently. All information sent across the OBA service is encrypted. e) Our website is hosted on Drayson Design servers which are located within the EU. a) For as long as we have reasonable business needs – like carrying out bookings. If you are not happy with how we handle your data or you have any complaint then you should tell us by using any of the contact options below.